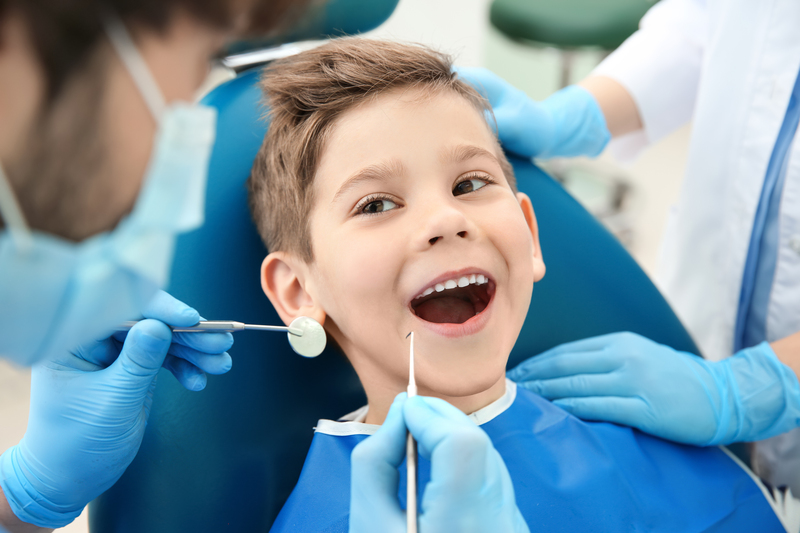 Here at Berry Lane Dental Surgery we offer routine dental care to all children and also offer free examinations if the parents are registered with ourselves. We have many years of experience with children and pride ourselves in providing the best possible standard of care, especially to nervous children and teenagers. We can also do assessments for orthodontics and can send referrals where necessary for orthodontics, sedation and oral surgery. 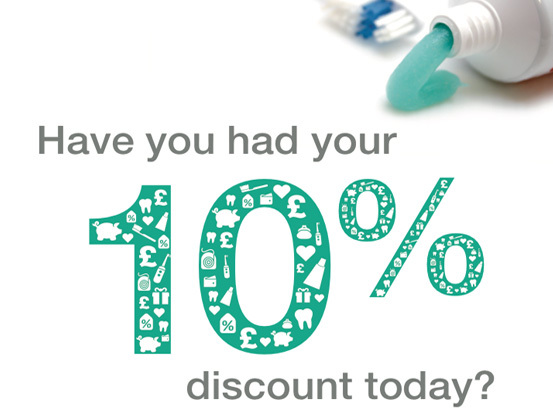 We can also provide oral health education visits to schools/nurseries etc. Please enquire for details.